Prece super, atnāca ātri. Bet iesaku ņemt par 2-3 izmēriem lielāku nekā parasti nēsājiet. Un nav lielu krušu īpašniecēm domāts. Pizhamka, nice body, corresponds to the top, and the bottom is small, take size L.
My s size l sat perfectly. 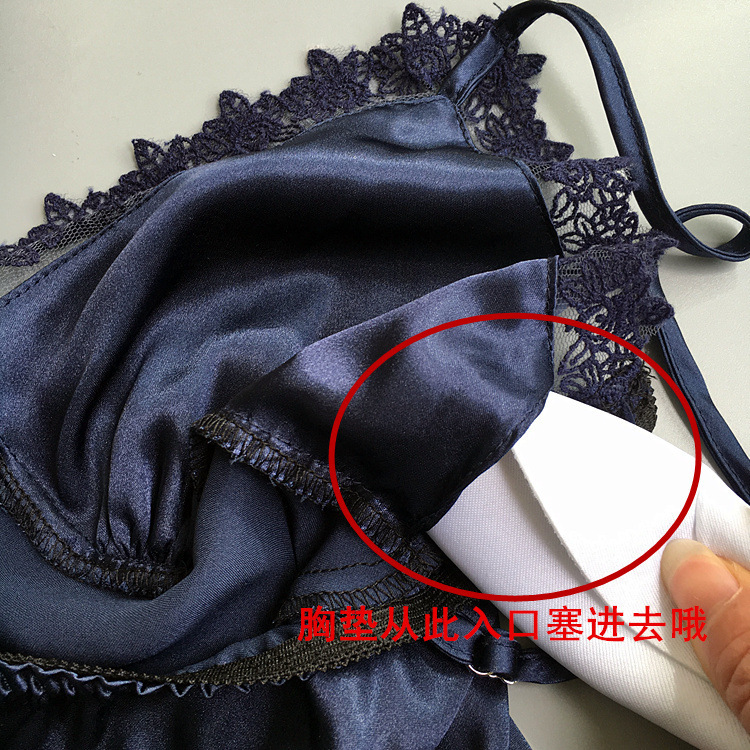 High quality sewing, Fast shipping. My 42-44 Order L, fit perfectly! Thanks for the Fast shipping and gift! 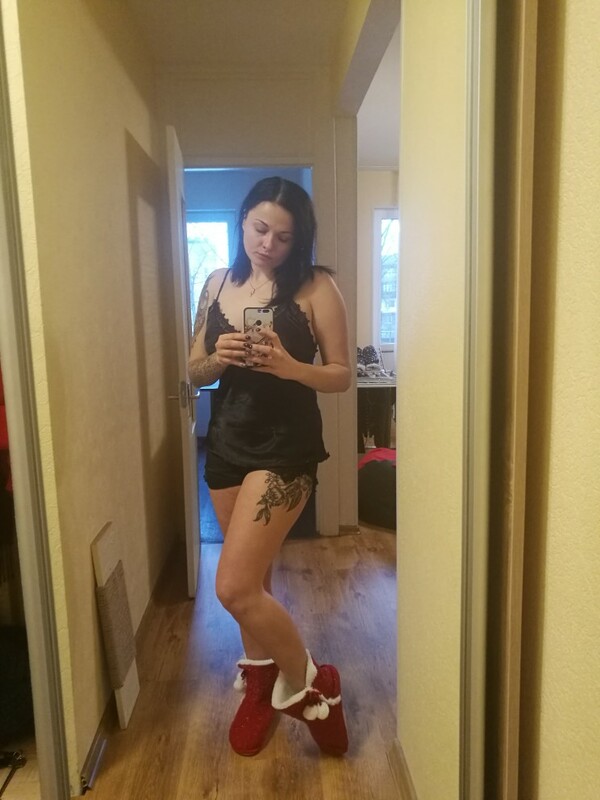 Pajamas Are very good, the quality is excellent. Just 5 times the 5 stars!!! Looks expensive, pleasing to the body and the body looks very beautiful. The growing. 44 ordered L size fit perfectly, shorts and shirts wide. For the price is great. The quality is good. Shipping less than a month. Packed well. There are small schools to pieces, but do not stick out. Size XXL sat well to 48. Was satisfied with the purchase.